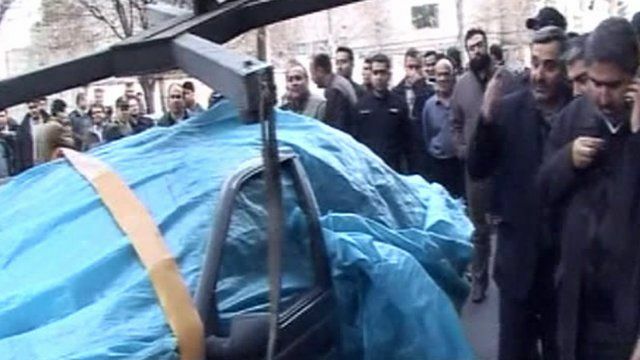 A nuclear scientist has been killed in a car explosion in north Tehran, reports say. Iranian media sources named the casualty as Mostafa Ahmadi-Roshan, Reuters news agency reports. BBC's Mohsen Asgari said that the blast is reported to have happened when a motor cyclist stuck a bomb to the side of his car - which he was travelling in along with two passengers.